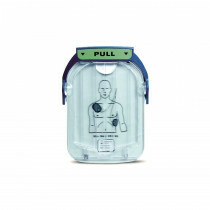 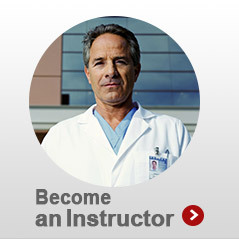 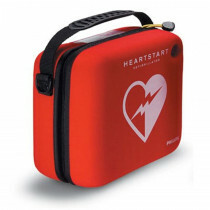 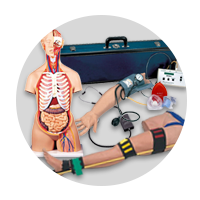 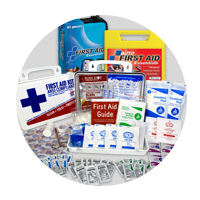 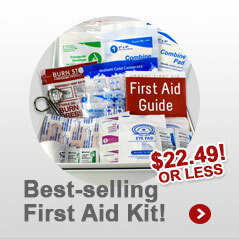 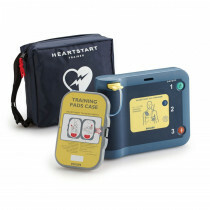 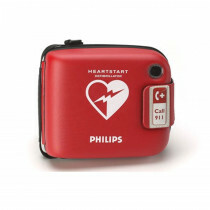 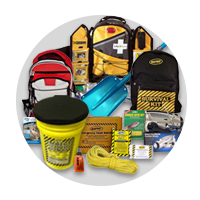 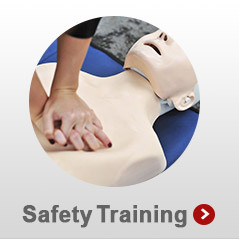 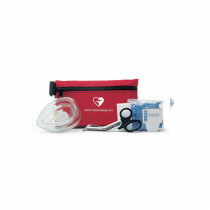 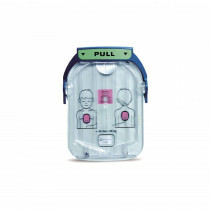 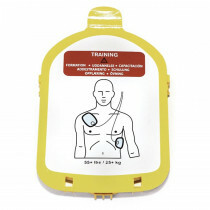 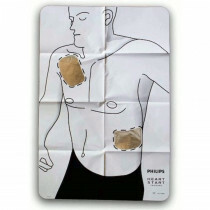 With Philips first rate AEDs comes high quality supplies and accessories. 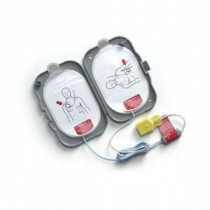 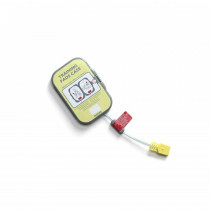 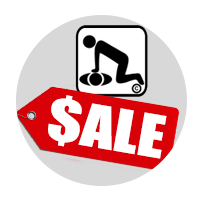 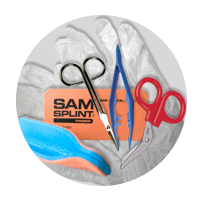 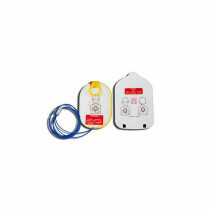 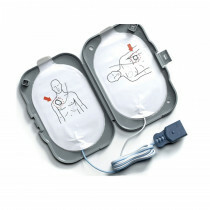 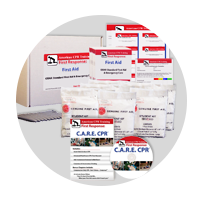 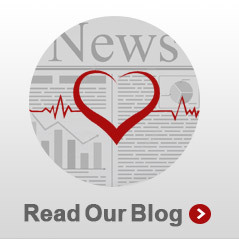 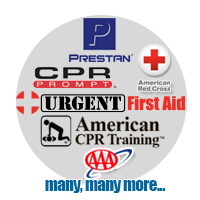 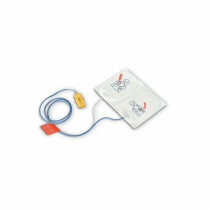 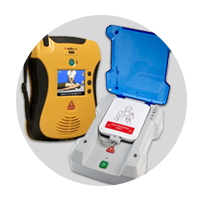 These are used to optimize the performance of your defibrillators or data management solutions. 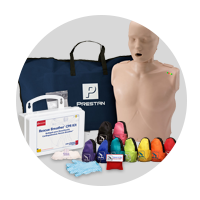 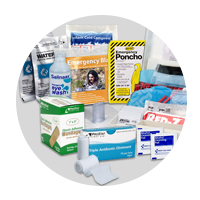 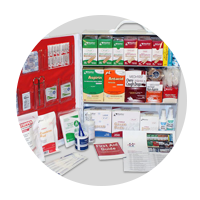 Whether your need is for a replacement battery for the Heartstart Onsite, replacement electrodes and pads, or to get a cabinet or wall mount, we provide items that enhance the quality and experience of each and every Philips product. 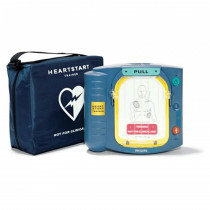 THE FIRST SHOCK TO THE HEART - (Chris Nelson) "The first recorded example of shocks being used to restart a human’s heart is in 1947 by US surgeon, Claude S Beck. 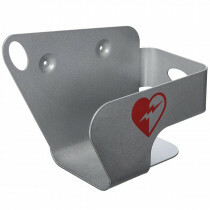 The story goes that during a surgery on a 14-year-old boy, his heart stopped. 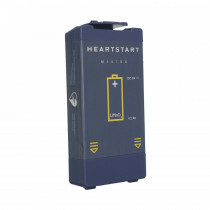 Beck had a theory that the heart had the ability to start again even after it had stopped and had been working on a machine capable of delivering shocks to a heart. 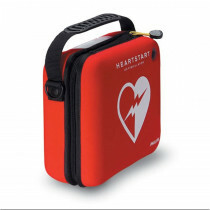 When the boy’s heart stopped, Beck ordered that his research unit be brought up from the hospital’s basement. 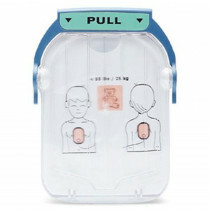 The first shock failed to do anything, but when Beck tried a second time, the boy’s heart started again. 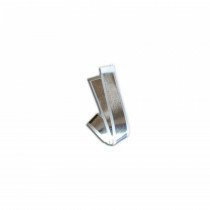 Beck's Crude Model: Two tablespoons with a wooden handle..."